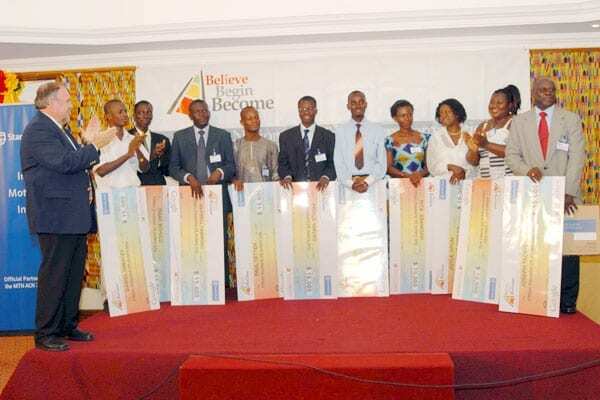 Like all of TechnoServe's business plan competitions, Africa's first Believe Begin Become, held in 2006, was the work of many partners. 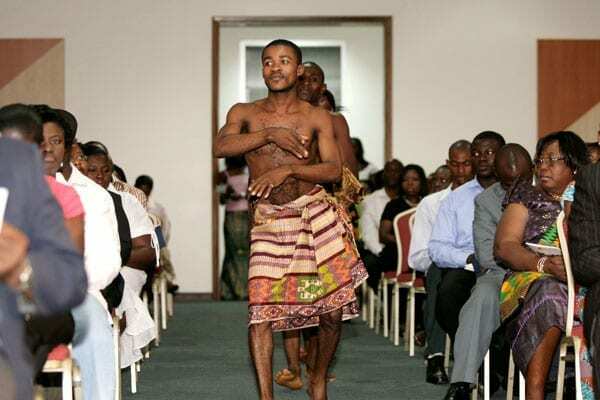 More than 70 supporters— ranging from Ghanaian academics and businesses to international corporations— contributed money, products or services. 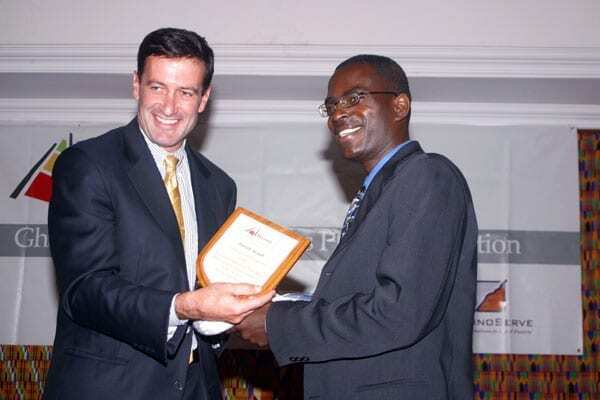 This ensured that by the time Joseph Tackie took first prize with his meat company expansion plan, all participants had won some expert advice and important new contacts. Chief among the international partners was Google.org, which provided financial sponsorship and Google volunteer lecturers and judges. 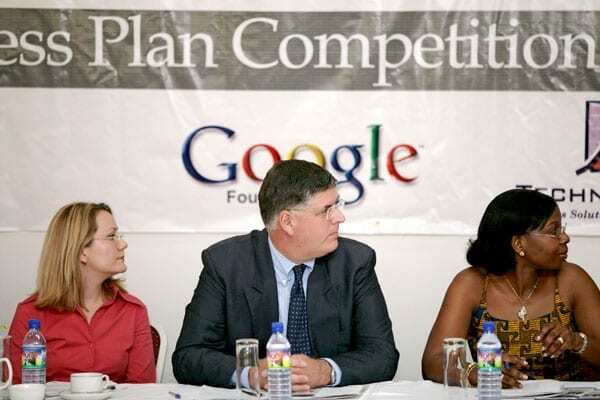 "I could see how introducing some of the lessons we've learned at Google to these budding entrepreneurs in Ghana was really making a difference," says Albert Ching, a Google senior financial analyst who taught finance at the competition. Local companies provided venues and services to the competition. Ghanaian business leaders also served as judges, trainers and organizing committee members. Finalists and winners received donated prizes, such as a year of financial services from Stanbic Bank. They were also introduced to Ghanaian angel investors, who are considering setting up a fund to support the most promising ideas. 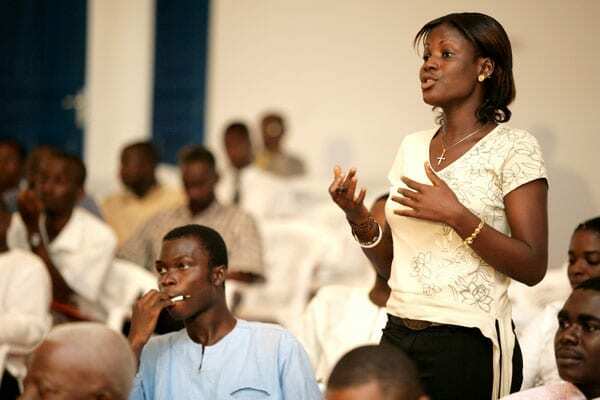 "Being a sponsor has been valuable because it has allowed our company to interact with the future business leaders of Ghana, share our expertise, and help build Ghana's private sector," says Coby Asmah, CEO of TYPE Company Ltd. The contributions were also well-received by participants such as Joshua Mugry: "I'm getting so much information that money can't buy, or that would have been too expensive for me to afford." Google.org and several other Believe Begin Become partners have already pledged to support future competitions.